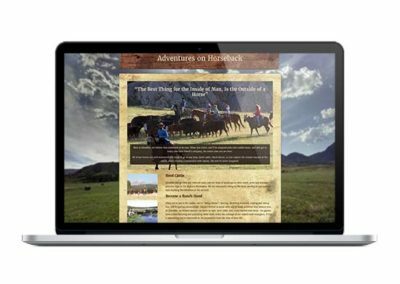 More than a Wyoming dude ranch, Klondike Ranch invites their guests to join them in the activities of this historical, working cattle ranch, where they’ll arrive as guests, and leave as family. 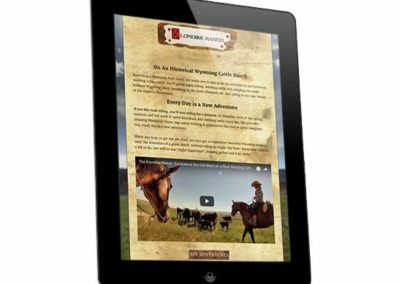 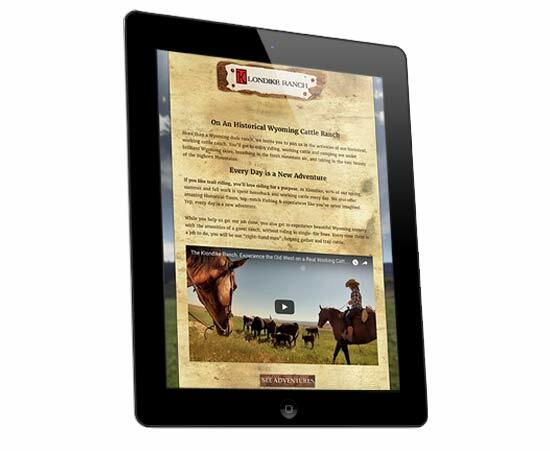 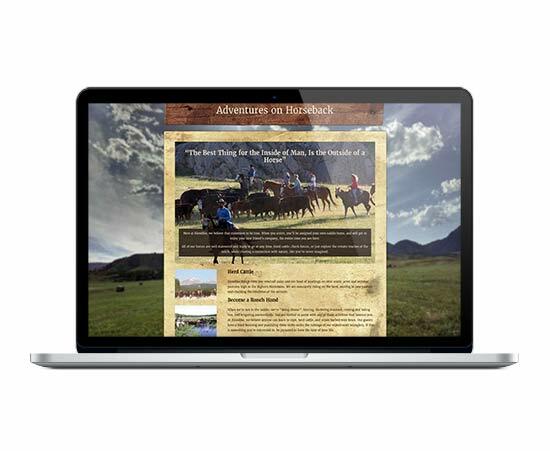 The owner of the Klondike Ranch wanted to update and refresh his website and create something that delivered more results. 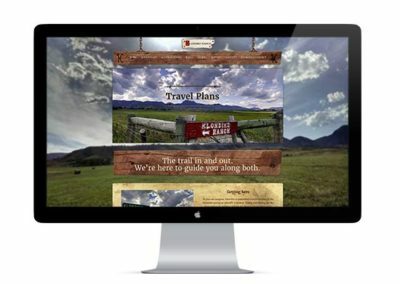 The ranch is located in the beautiful, sweeping landscape of the foothills of the Bighorn Mountains, and is a very family oriented place. 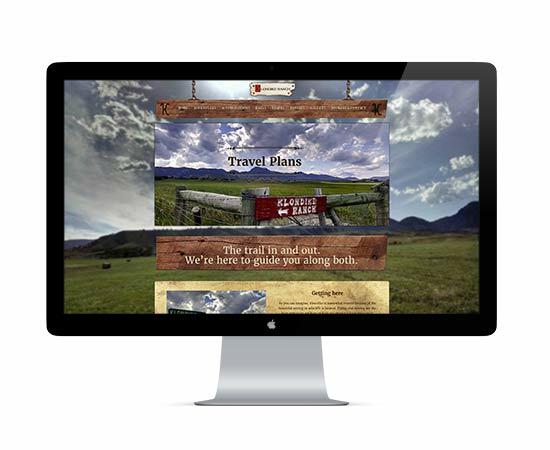 We worked to create a site that reflected this to draw in visitors. 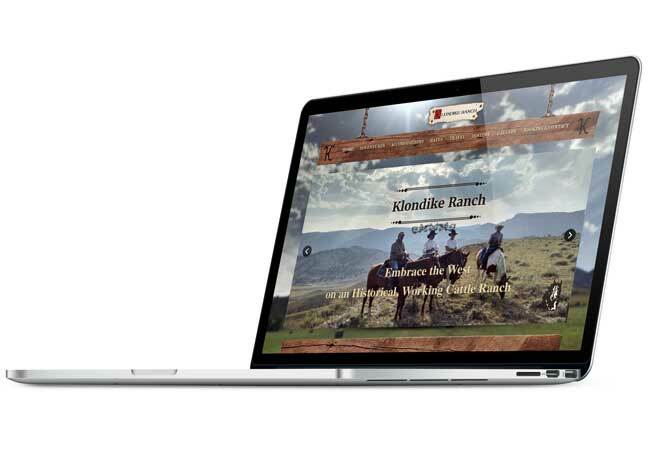 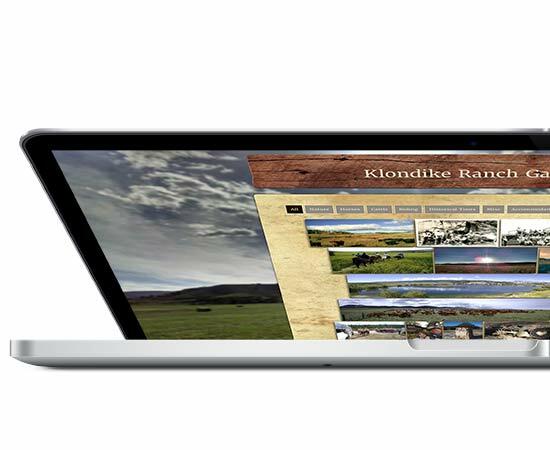 Using benefit driven text, organization, imagery, rustic design and a full, categorized gallery, we created a website that accurately reflects what the Klondike Ranch has to offer. 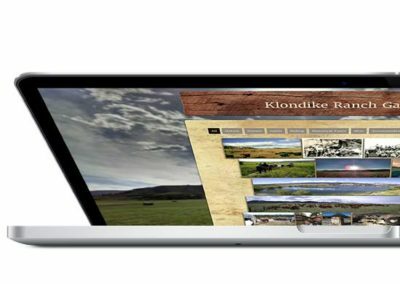 The redesign on his website alone increased his bookings that year by 25%.